Depending on how everything goes blogging might be light or back to normal the next few days and weeks. 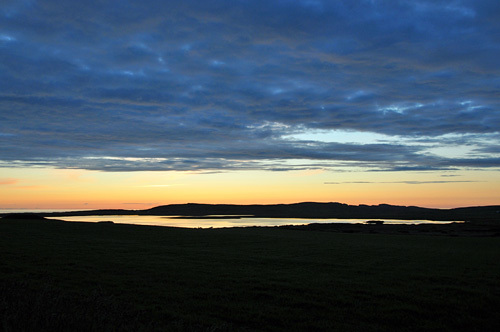 I certainly hope to at least publish a daily picture on the Islay Pictures photoblog, if nothing else. And on that note, good night, time for an early night for me.